Having a strong online presence is the need of the hour for all businesses. It doesn’t take a lot to get best sites designed and hosted on the Web, provided you have web hosting services that can be relied upon. WebsiteDesign.org.in is amongst the reputable companies in Gurgaon that offer hosting solutions to the sites for all platforms including Windows and Linux. 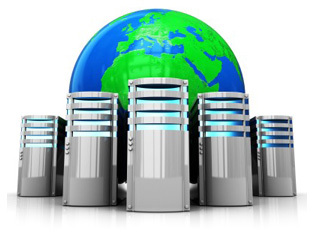 Our server is capable of offering wide space to the customers so that they can expand their online business easily. Backed by robust servers, the web hosting services in Gurgaon offered by websitedesign.org.in are affordable and cater to all kind of hosting requirements.